Can you believe it that today is the last day of 2017! Saying goodbye to a great year with a round up of the top 10 posts of 2017 on the blog. Did you read them all? Here’s your chance! Read the story of how I got my love of Urdu. Lots of resources to pass on the lessons and message of Karbala to children in this post. This is an old post but continues to rank up! I guess there is lots of reality in this satirical piece about what happens at a desi party. Ideas for 30 days of nutritious lunch boxes for the child with the desi palette in this post. I love this inspirational story of Zahra and so happy that it’s one of the top 10 from 2017. 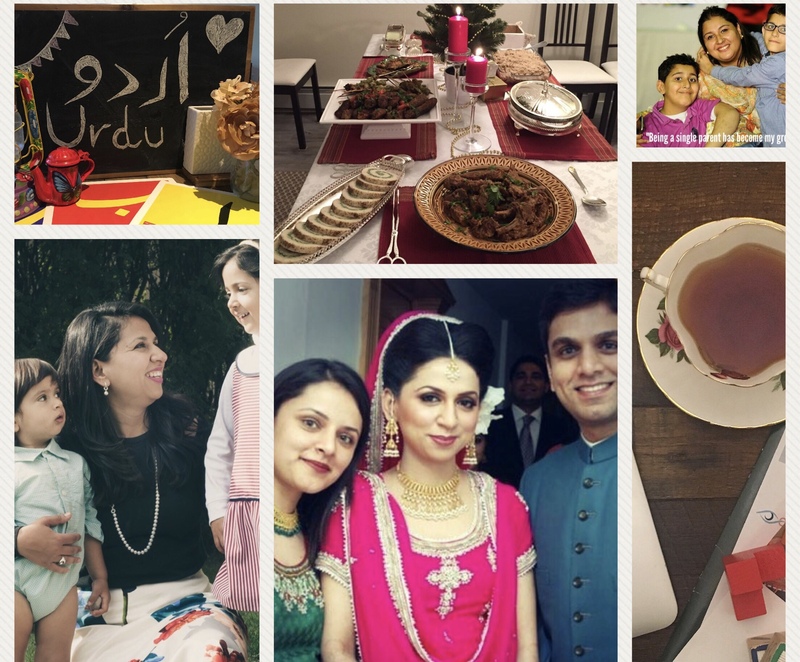 Here is your ultimate guide to plan a desi dinner with recipes, hacks and tips! Shared my story of how I became a stay-at-home mom and some tips to be a happy and motivated mother. Lots of tips and resources on how to teach urdu to children in fun ways in this blog post. Memories and pictures from my all Pakistani wedding in December 2008. I realized that while I thought a lot went wrong, the best memories were the presence and participation of loved ones. This post about schools in Calgary is the top one from 2017. I had written this post as a way to share my own extensive research on the topic being a parent who was obsessed with schools. It always makes me happy when my research helps other parents. So yes, that’s a roundup of 2017. Looking forward to 2018. Wishing you a fabulous new year!